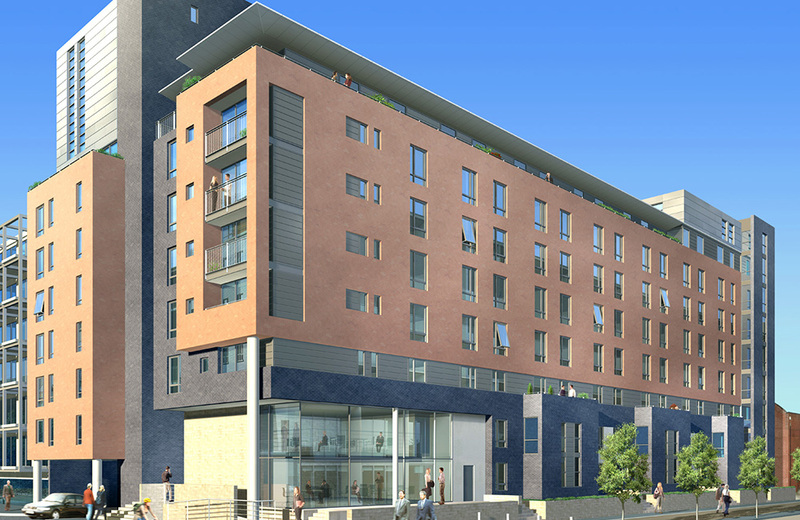 A £9.5m high density, quality residential scheme developed for Dandara Limited and constructed adjacent to the award winning Urban Splash Timber Warf scheme. 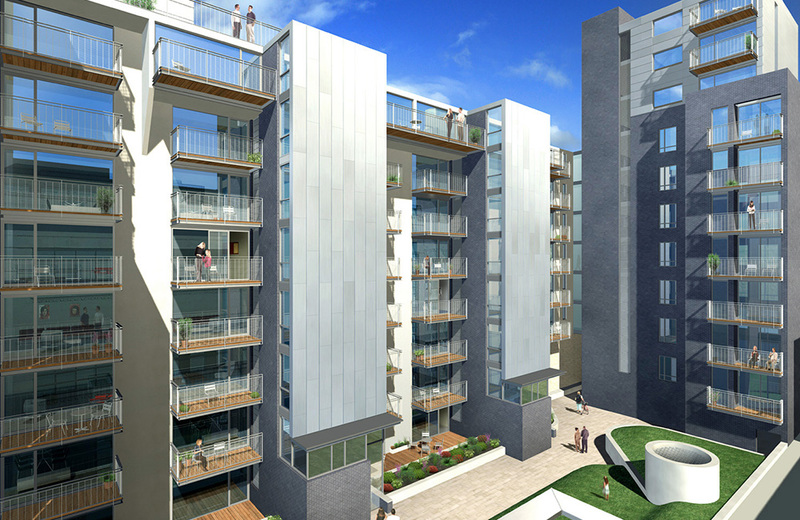 The project provides around 90 residential units on up to ten levels with below ground parking on two levels. The scheme has been backed by English Heritage and received full planning approval in August 2002.